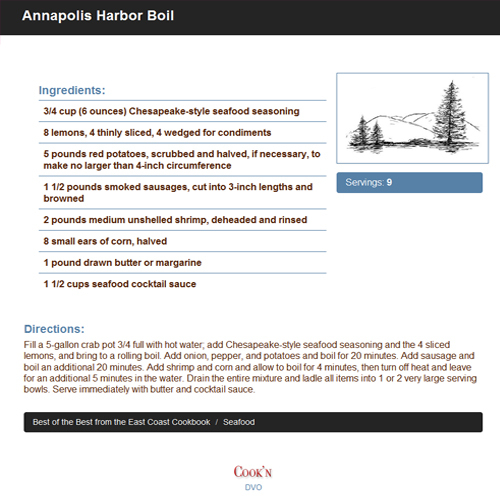 A New Cook'n Theme included. For more than 30 years, Gwen McKee and Barbara Moseley have been searching for and bringing you the best recipes from all over America. 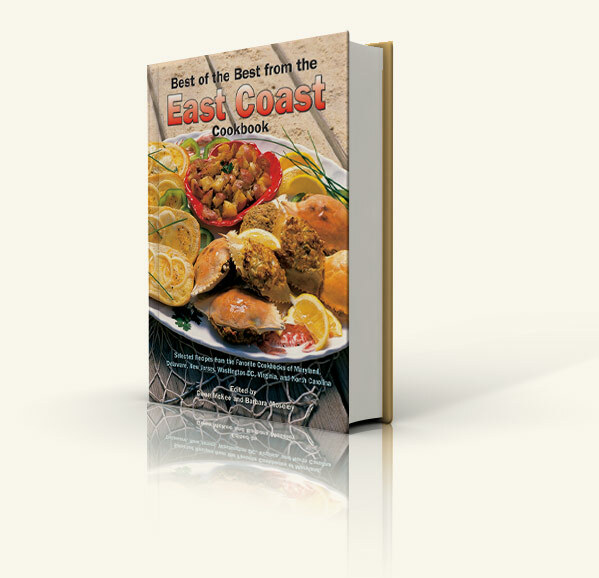 In this second volume of their regional series, they proudly present the special flavors of cooking on the East Coast. Here, where our country had its beginnings, recipes are also steeped in history, and stand to preserve America's food heritage. There are bounties of seafood recipes from hearty shoreline catches, fresh vegetable recipes from fertile gardens . . . chowders, baked hams, barbecues . . . even Martha Washington's "Frykecy." It's historically delicious!